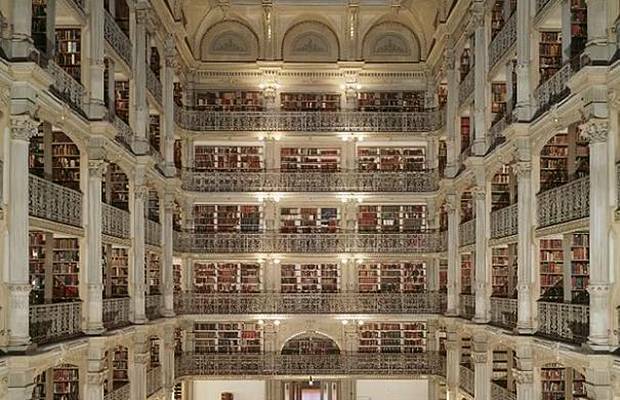 These pillars of higher learning are also home to some of the world’s most incredible architecture. 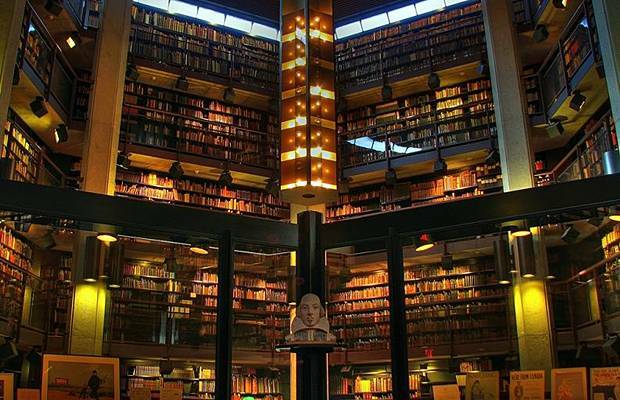 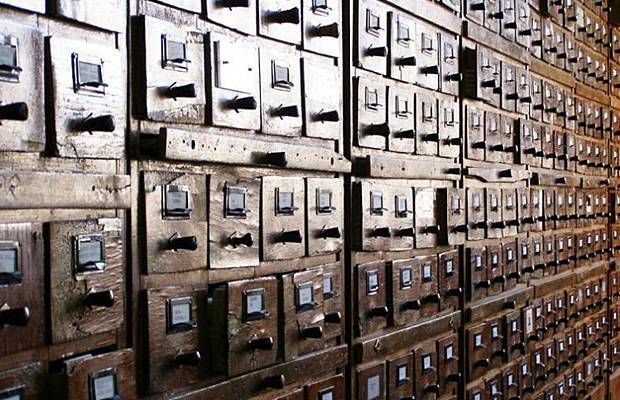 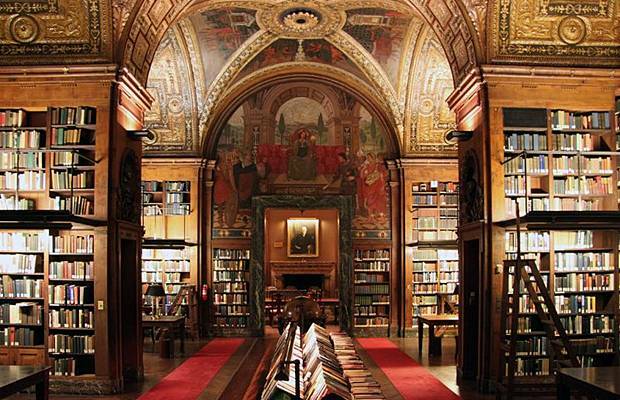 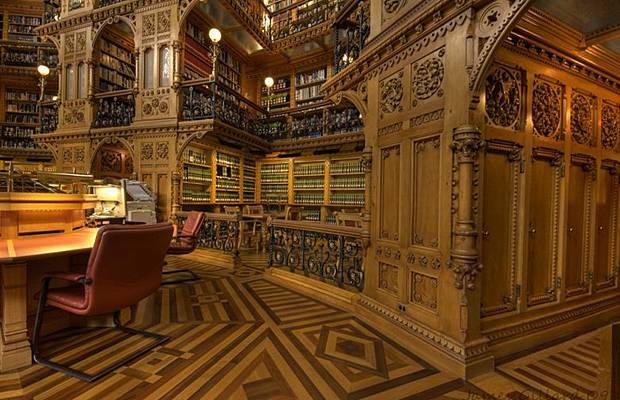 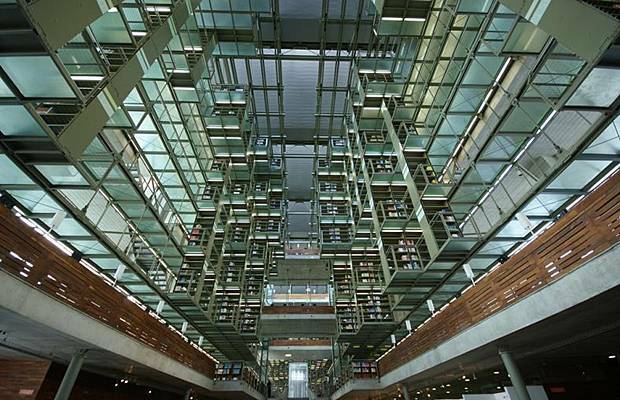 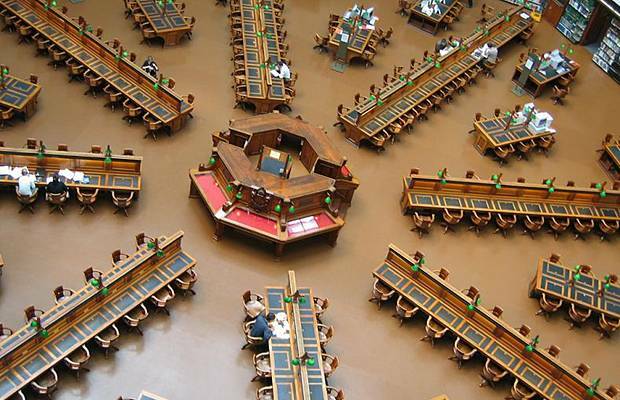 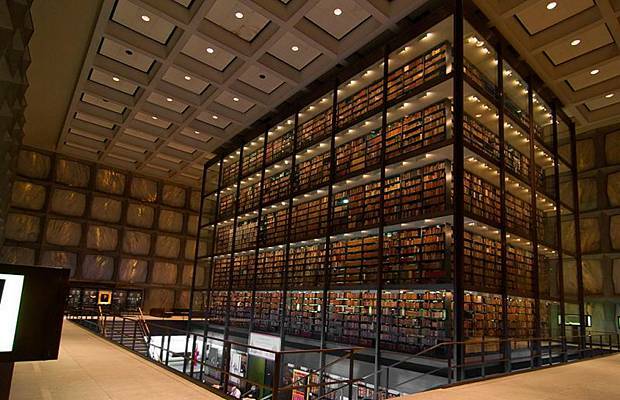 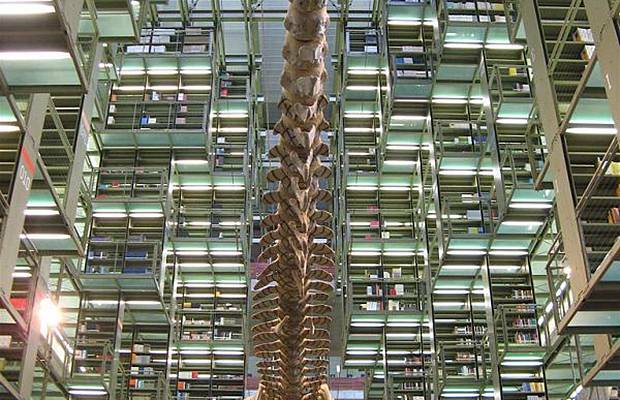 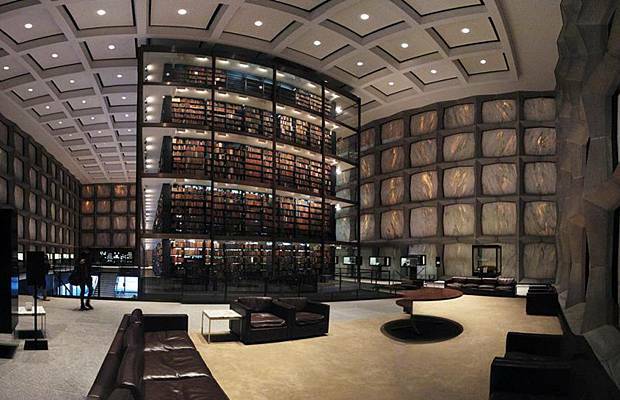 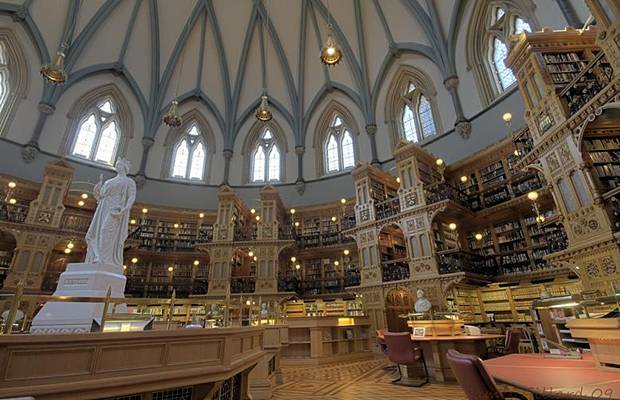 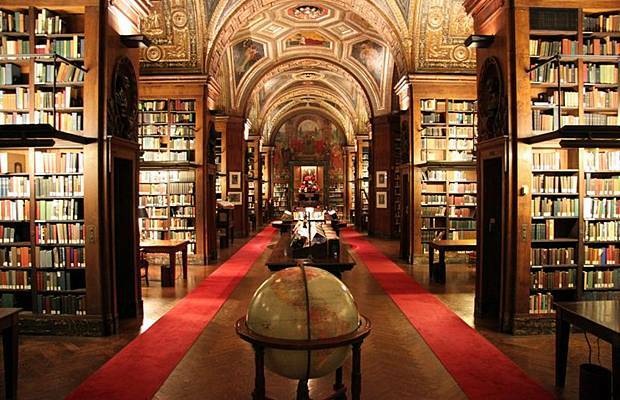 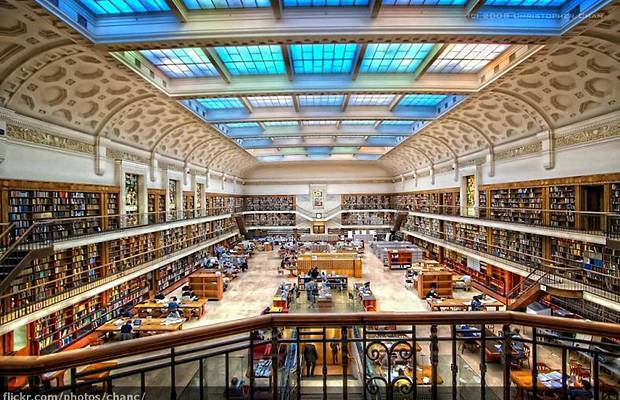 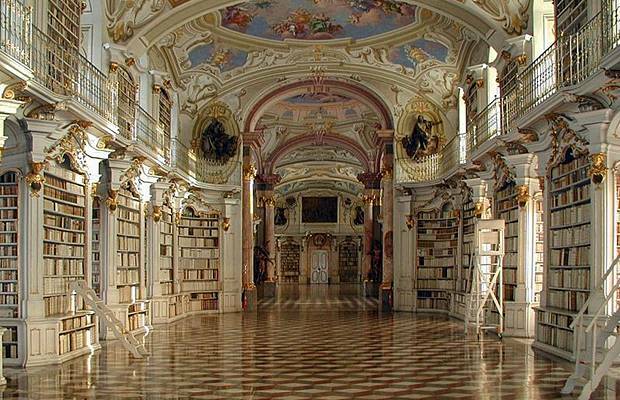 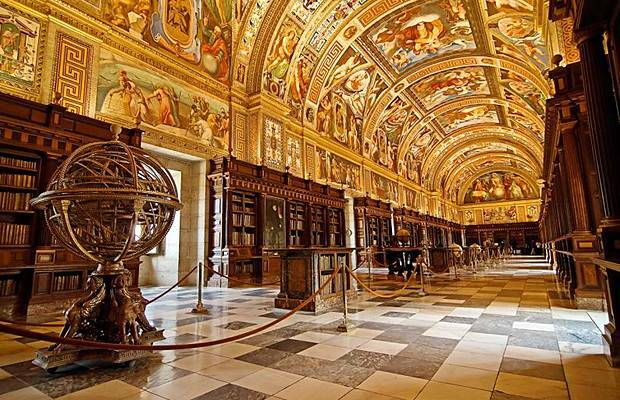 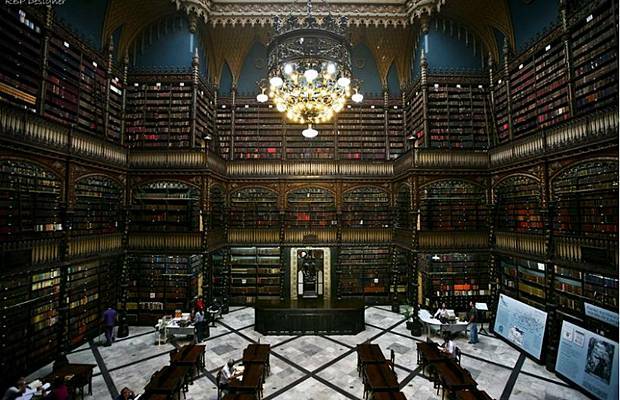 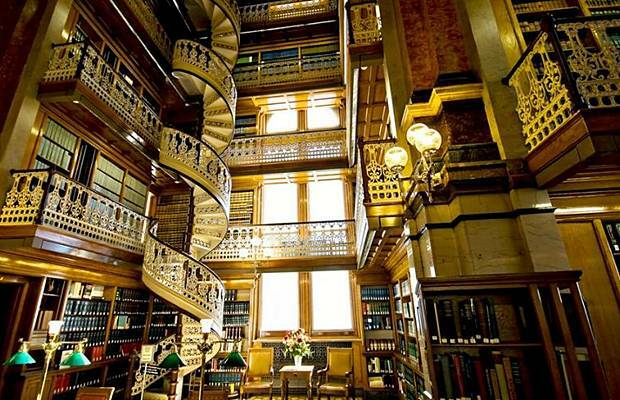 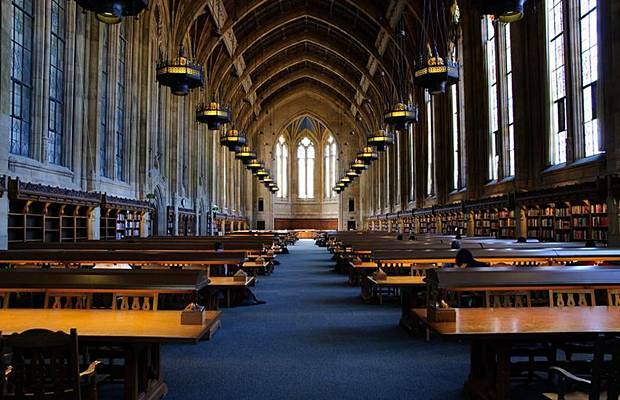 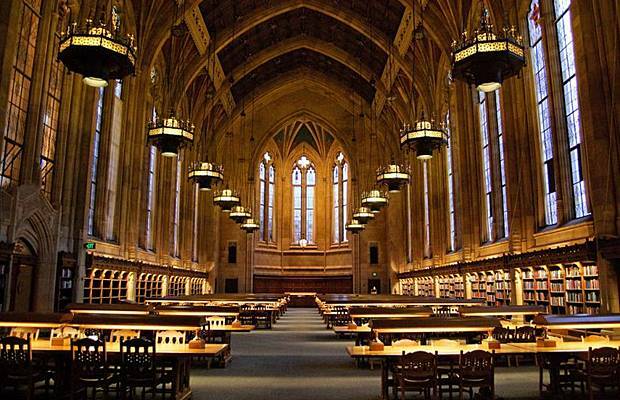 Below is a small collection of stunning libraries around the globe. 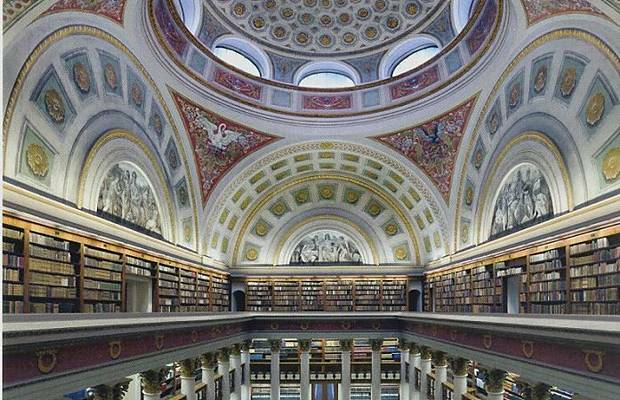 From the historical to the modern, these centers of knowledge and learning also preserve the history and culture of their respective periods. 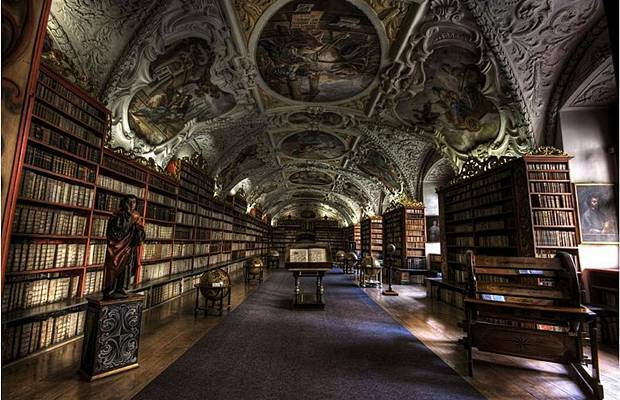 Personally, I would find it hard to concentrate in some of these places, they are too beautiful for the eye not to wander.